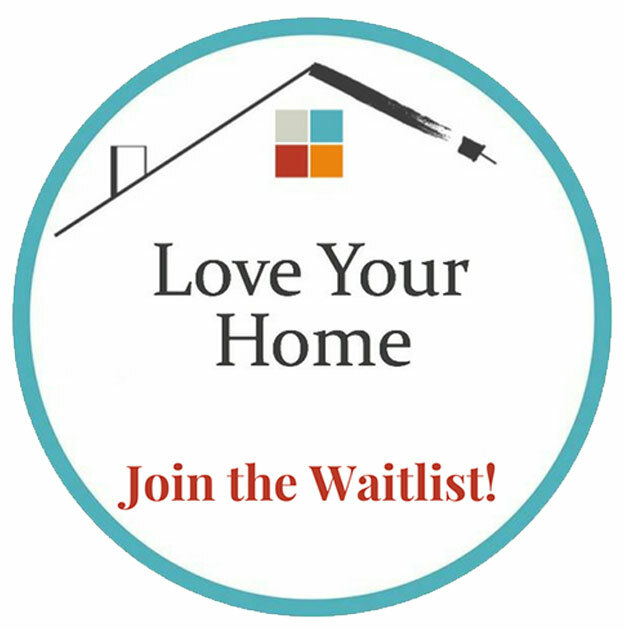 A DIY community of women empowering women to fall in love with their home again. 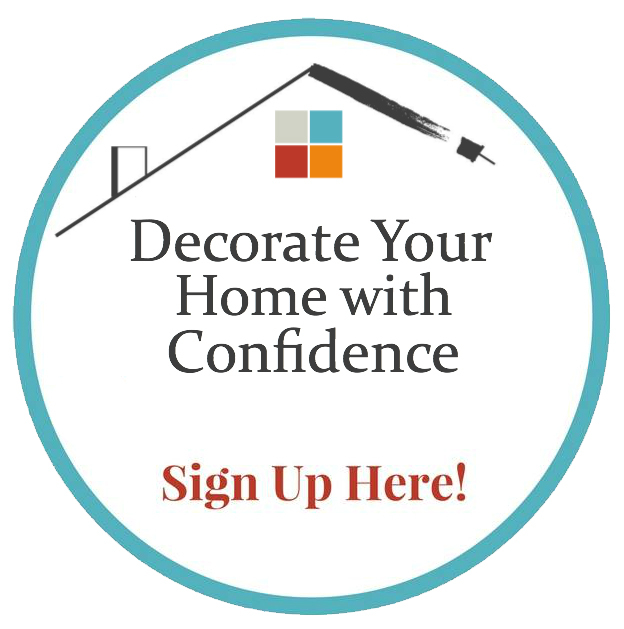 Discover your design style with this in-depth video course created to help you unlock your decorating potential. I am so glad you stopped by! I am a mom, wife and female contractor in Kansas City, Missouri. By day I run a successful home renovation business, Rekindled Spaces, that specializes in breathing new life into existing spaces. Most nights are spent on the bleachers cheering on my 3 teenage boys. 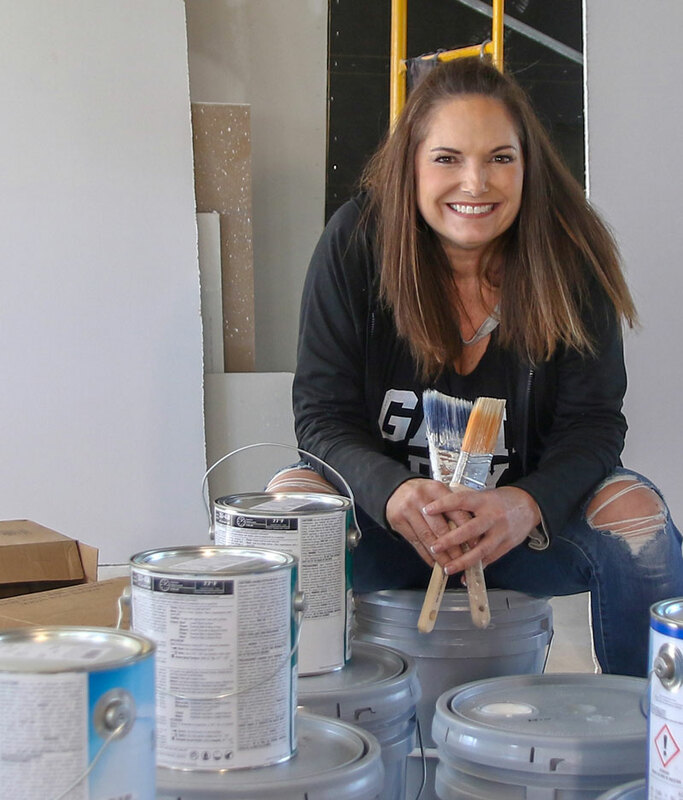 Whether you are tackling your first DIY project or considering a whole house renovation, I’ve got you covered. It is my passion to empower women (and men) to feel confident about transforming their spaces. Whether with a paintbrush or a power tool, I want you to know you can do it. 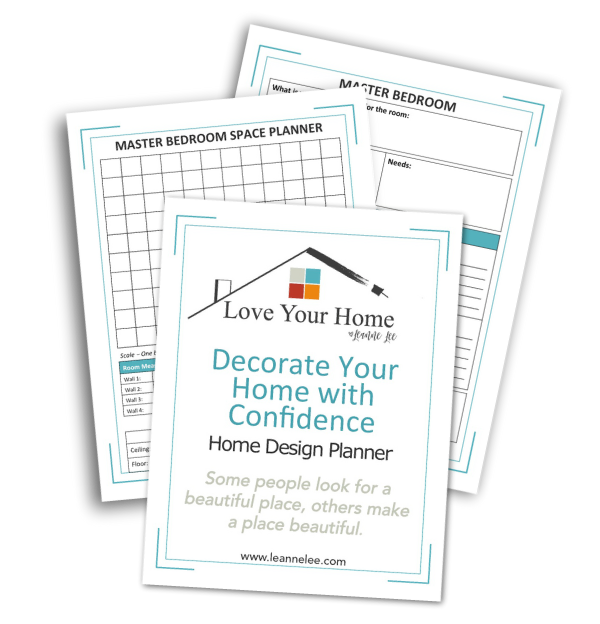 I’m pretty sure you will find several projects here to help you create the home you’ve always imagined.